What if I Can't Afford My Speeding Ticket? 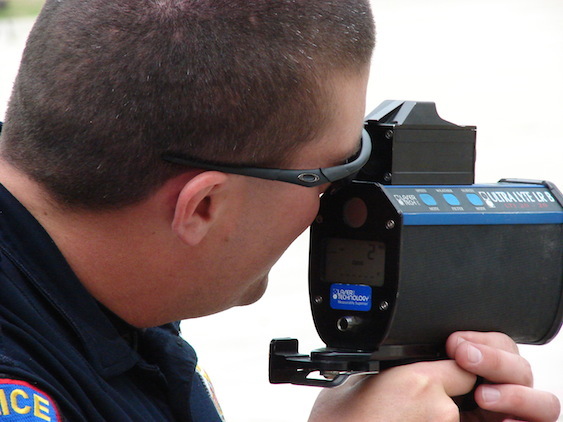 Get legal information about speeding, cell phone use, reckless driving, and more. "Driving laws" cover a wide range of driving-related offenses. 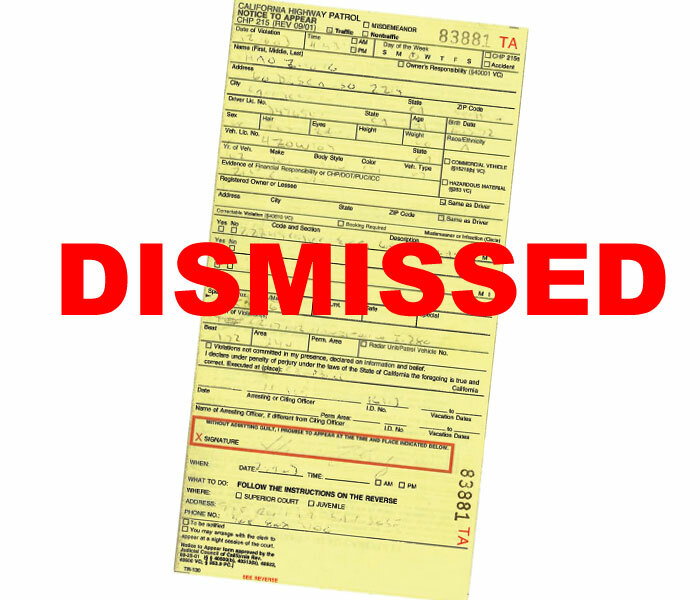 For minor traffic infractions—like speeding, running a stop sign or red light, and texting-while-driving—a violation typically involves only a fine and points being assessed to your driving record. But more serious driving offenses—such as reckless driving and vehicular homicide—can result in jail or prison time. 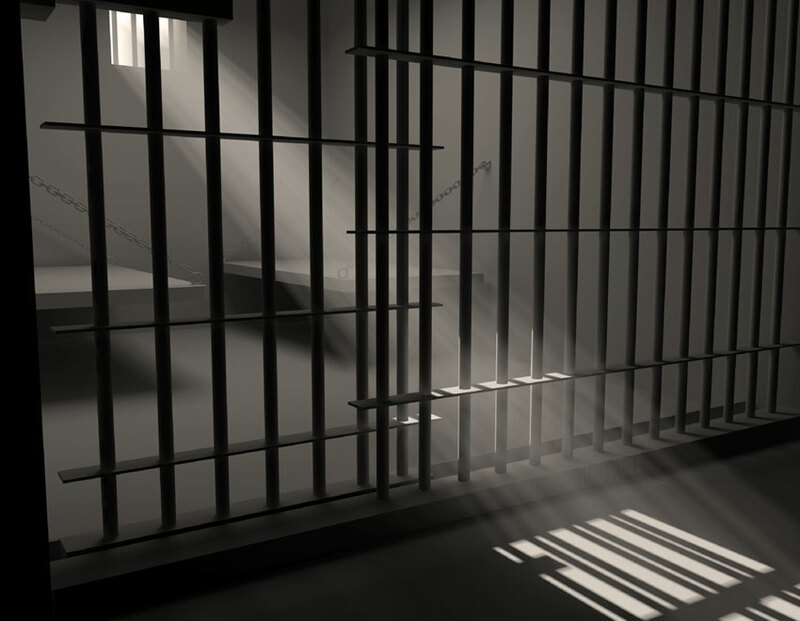 This site provides information on various driving-related charges, including how these offenses are defined, the consequences of a violation, and possible defenses. To read more about DUI offenses, see our DUI section here on DrivingLaws.org. 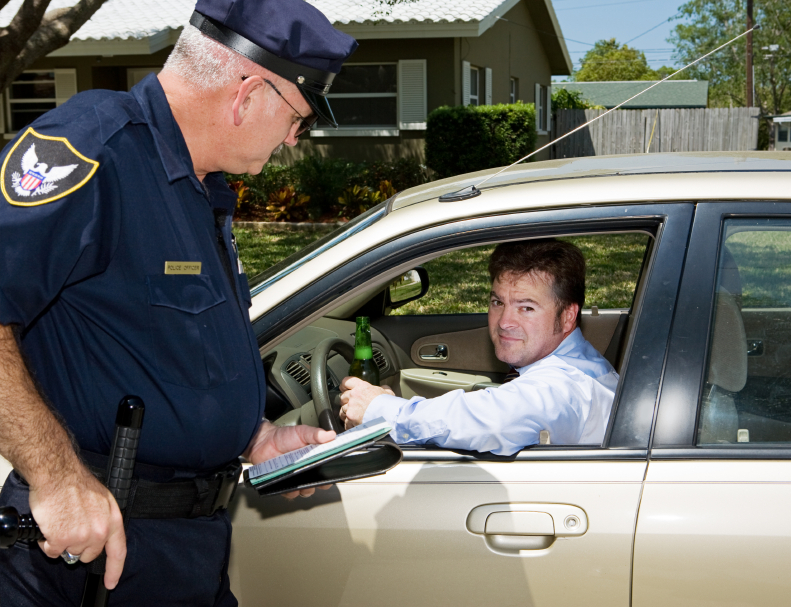 Learn about traffic laws in your state, as well as other common driving law violations. Get the information you need, talk to a local lawyer if you need professional help. Golf Cart Driving Laws and Restrictions: Is a Golf Cart a Motor Vehicle?